World shinobi who lives and fighting for their country, or against it. Take part in this war and decide the fate of the world. = Knowledge = Power of the Great. Is there anything else you would like to add? 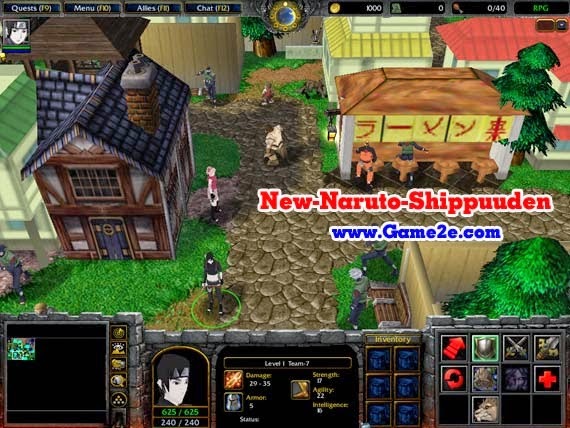 especially information about New-Naruto-Shippuuden v1.64 latest details and features update. You can share by comment below. Thank you for visiting and see you soon, enjoy!